In this post, I’ll touch upon how to set a product vision. Your product vision is your hypothesis of the customer’s need and the impact you want to deliver. At this stage, you want to develop an understanding of your target customer, their needs and desires, and a potential value proposition that will satisfy your target customer’s needs. The goal of this stage is to lay a foundation of assumptions on which to guide your future research. 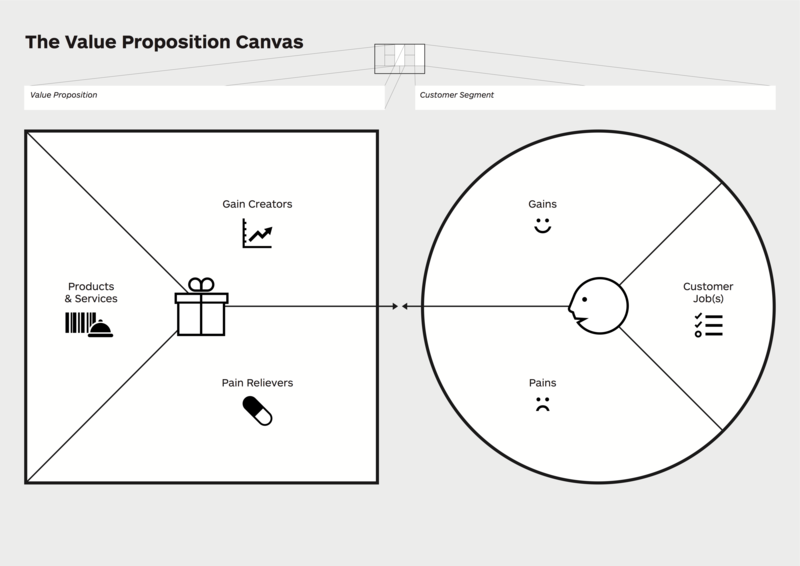 Creating a product vision is an exercise in problem definition and communication. It’s about distilling this world of variables and details into a few simple tenets on which to guide your quest. It’s important to embrace failure, or at least accept the possibility of it, as your original product vision will most likely fail to solve a meaningful problem. Designing flexibility into your product vision will allow you to adapt your product vision as you learn more about your customer’s and then needs. I hope the frameworks provided help you with the task of defining your Product Vision. In the next post, I’ll cover how to discover your user’s needs using Stanford’s design thinking practices.